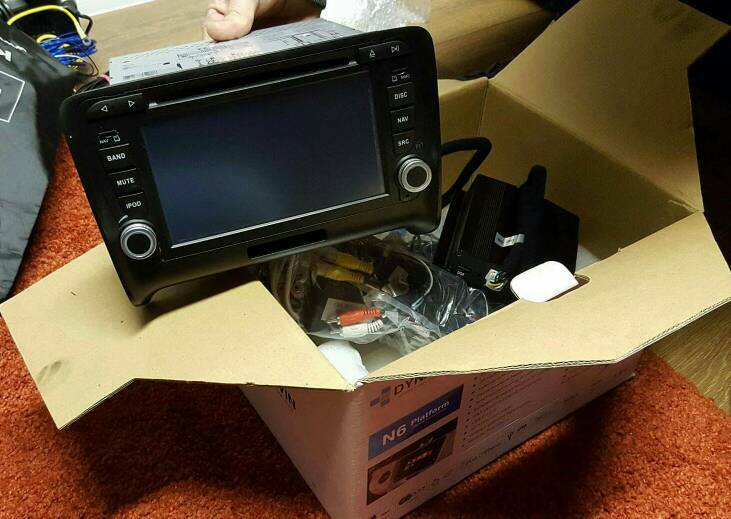 Dynavin N6-TT head unit (pristine condition) with iGo NAV, Parrot, DAB tuner including camera (camera in box new never fitted), supports all media types and peripheral connections and is a great upgrade, much better than the standard NAV system! Are you selling the car or the bits? Shinobi675 wrote: Are you selling the car or the bits?